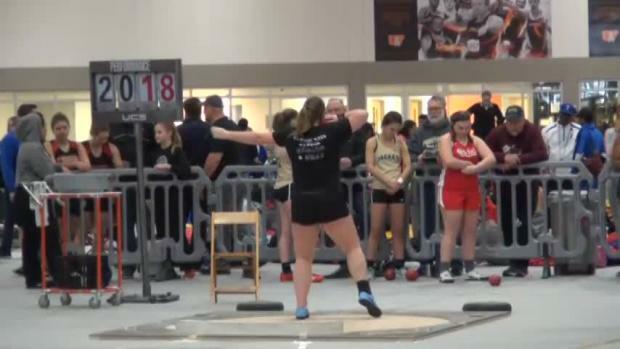 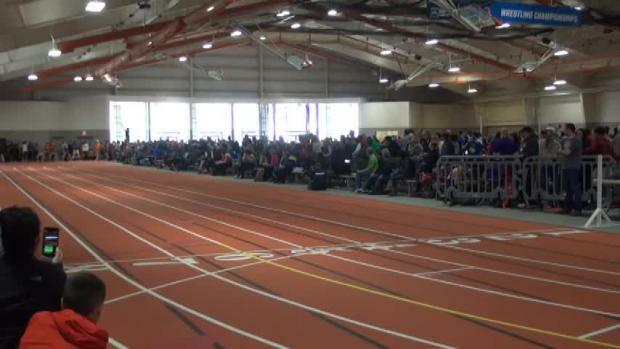 Lakota East's Kaylyn Heath will compete in the 60m event at the University of Findlay Invite. 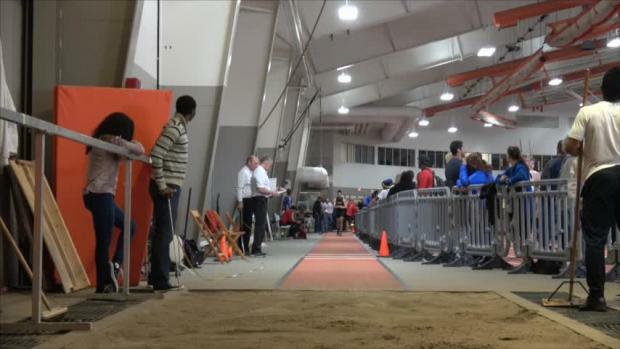 The M-F Invite at the University of Findlay is set to take place on Sunday at the Malcolm Athletic Center. 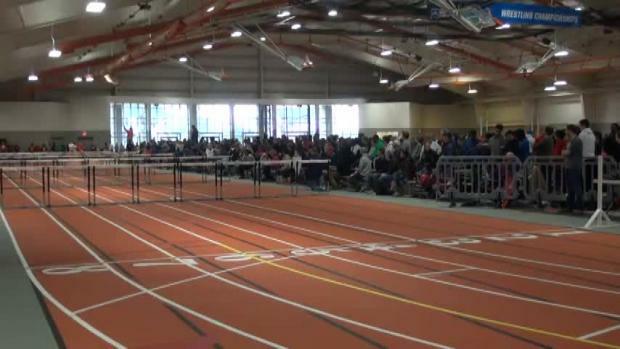 Watch Wayne's Taylor Robertson record a time of 9.54 in the 60m hurdles prelims heat #3. 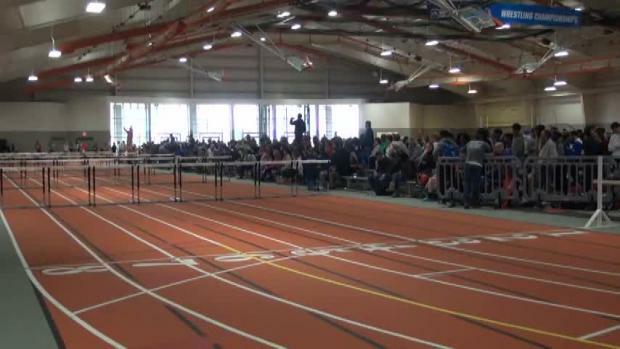 Watch Northmont's Leila Hill post a time of 9.77 in the 60m hurdles prelims heat #4. 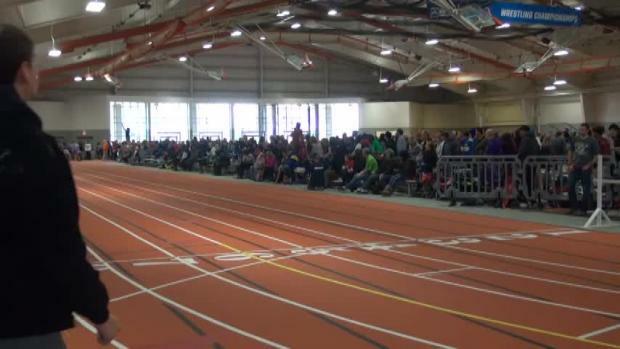 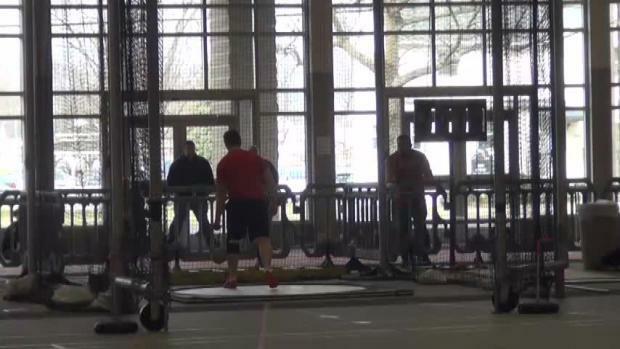 Watch Trotwood-Madison's Raveion Hargrove record a time of 7.35 in the 60m prelims heat #5. Lakota East's Kaylyn Heath recorded a time of 7.82 to win the 60m finals. Trotwood-Madison's Ajanae Waters recorded a sixth place time of 8.16 in the 60m finals.